Highly-qualified. A large list means nothing if the people on your list aren’t your ideal client or customer. Feeling loved. Your brand-spanking new automated nurture system provides value + the know, like, trust factor. Ready to buy. these fresh, eager leads now love you and your products and programs and are ready to invest. Let us find you your ideal client and take care of your leads, releasing you from the busy work, while you spend your time sharing your gifts; doing what you love. A strategy session and funnel therapy rolled into one! Walk away with a solid plan for attracting new leads on autopilot. A personal 60-minute Q&A call with Global Lead Wiz, Doug, to discuss your new strategy, brainstorm and answer any questions. Step 1: You complete an in-depth Discovery Questionnaire so we get to know YOU, your business and your financial goals. Step 5: We hop on a 60-minute Q&A call to discuss your new strategy, brainstorm and answer any questions. A completely hassle-free, done-for-you, custom lead generation system that keeps the tech headache out of your hands and gives you more time to focus on your core business service. This white glove, turn-key system can grow your list by hundreds of high-quality subscribers each month through our signature lead generation and management system. GOT QUESTIONS? SCHEDULE A FREE CHAT WITH DOUG! WHO’S THE MISCHIEF-MAKER BEHIND THE MINDFUL MAVERICK? Jen Wittman knows how to throw a party – both online and off. A trained chef and fluent in Italian, she invited over 100K guests to her email list, and guess what…they all came! 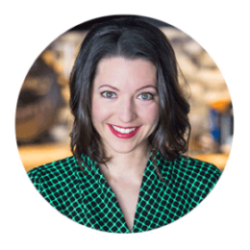 If that isn’t enough to pop the cork, she also grew her online business to multiple six-figures within a year. Maverick feats include: getting banned from a grocery store for throwing a box of keepsakes at her ex-boyfriend (he cheated) and having her husband agree that Jon Hamm is her future husband (WIN!). If her face isn’t buried in a bowl of chocolate, she’s changing people’s lives with her healing course for Thyroid & Autoimmune conditions, building online empires, writing a second book or battling wills with her more-than-mischievous 8-yr old. 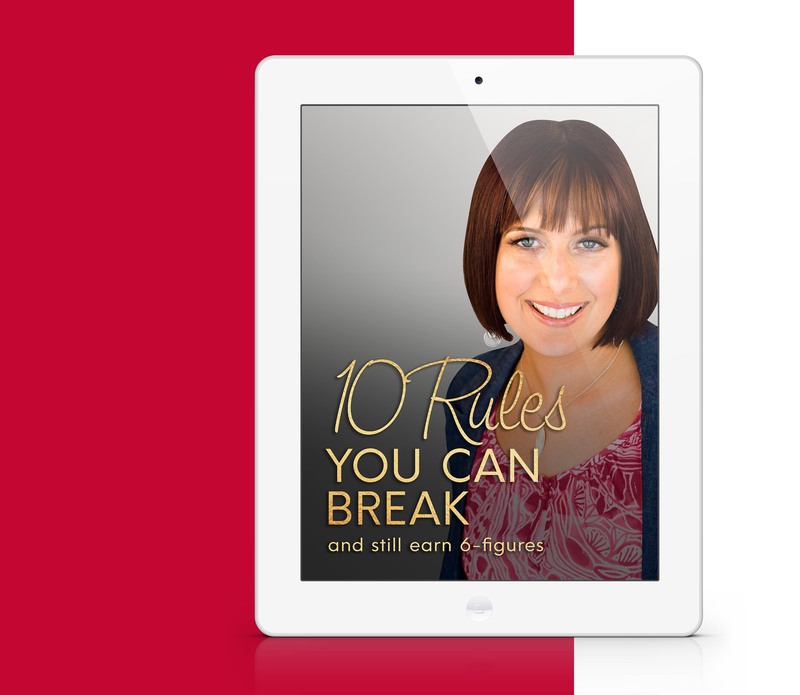 FREE GUIDE: 10 Rules You Can Break And Still Make 6-Figures. I challenge you to give yourself permission to break at least 3 of these rules – so you can stop doing busy work, put your mission in motion and start changing lives. Ready to rule break your way to the top?